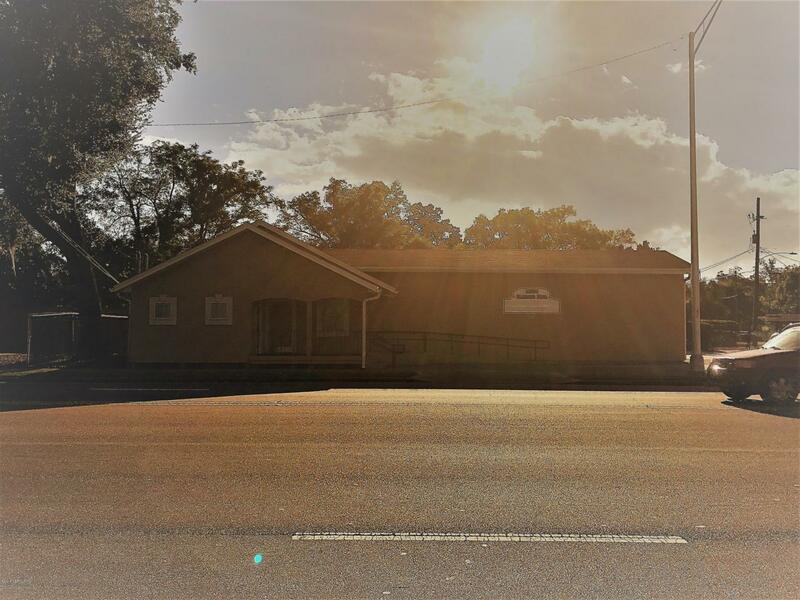 This listing includes 1585 Blanding Blvd and 4595 Merrimac Ave. Two Turn-key offices on two parcels, renovated and maintained by a licensed contractor/owner. 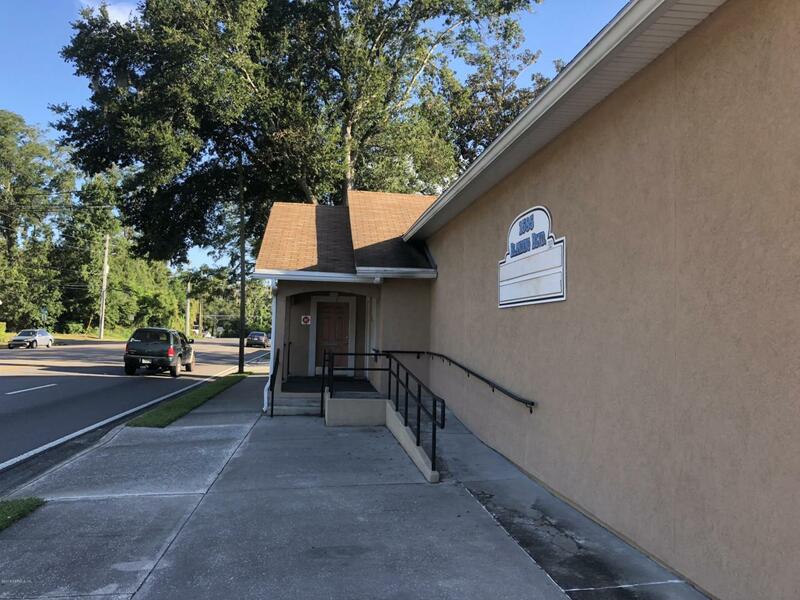 1585 Blanding includes a 1,088 sqft office and a 760 sqft air-conditioned warehouse with roll-up door on one property, and 4595 Merrimac has a 914 sqft office and an approximately 900 sqft garage the another. 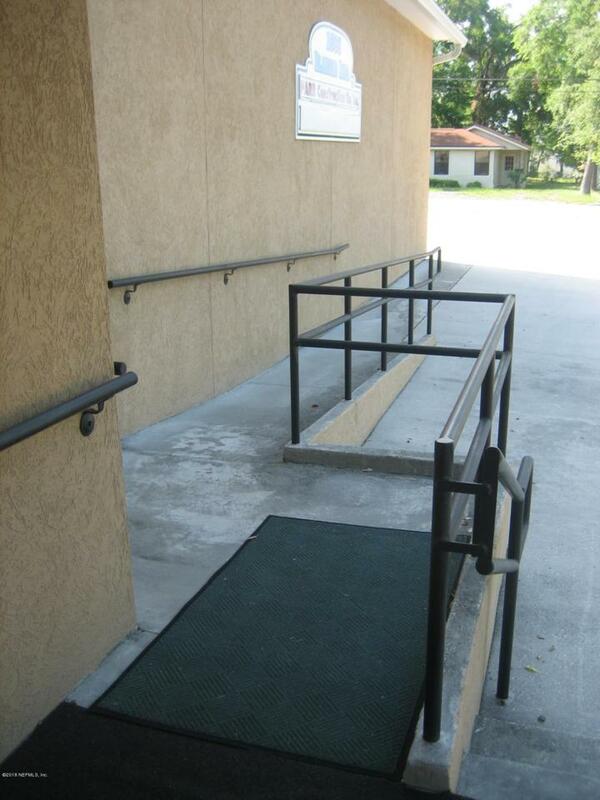 All with electric door openers.Both properties have CRO zoning. 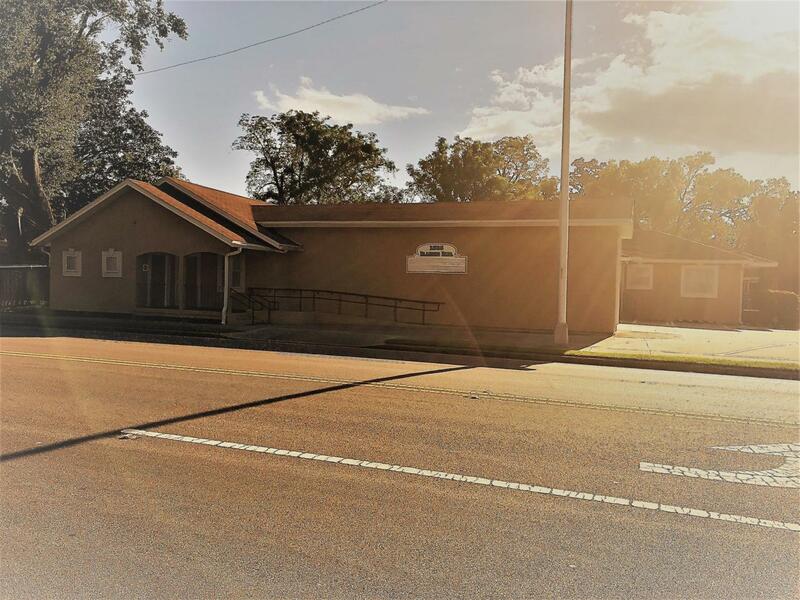 Buyer to verify uses and possible variances, and square footage.Both have alarm systems. CCTV Cameras are also on the property.